04 Apr 2019 Hella's Joint Networking Breakfast! 29 Mar 2019 Wicked Beauty Ribbon Cutting! 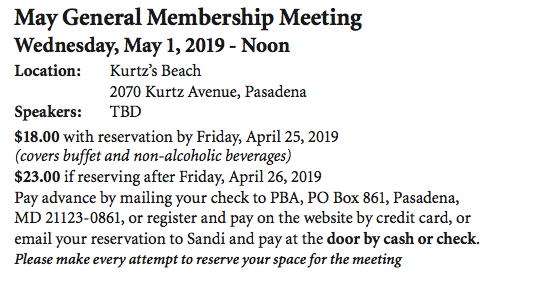 06 Mar 2019 March General Membership Meeting! 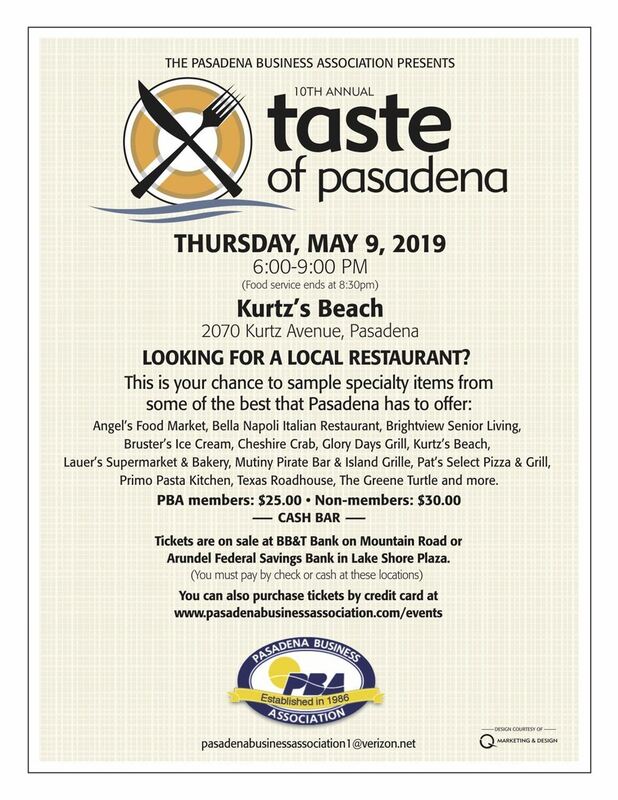 02 Mar 2019 2019 Scholarship Fundraiser at Kurtz's Beach - GITT your 80's on! 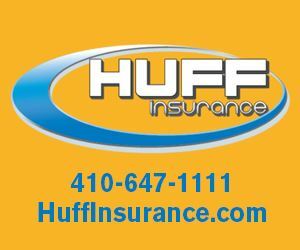 01 Mar 2019 Anne Arundel Home Services Ribbon Cutting! 14 Feb 2019 Legislative Day in Annapolis! 13 Dec 2018 Holiday Party! 04 Nov 2018 2018 Parade Sign Up! 13 Jun 2018 Leads Group Mixer! 03 Mar 2018 2018 Scholarship Fundraiser at Kurtz's Beach - GITT your 80's on! 04 Mar 2017 2017 Scholarship Fundraiser at Kurtz's Beach - GITT your 80's on!